The Napthine government is not ruling out changes to Victoria’s abortion laws ahead of an investigation into a doctor who refused to give a couple an abortion referral because they wanted a boy. The state government said it was interested in the outcome of the Medical Board of Victoria’s investigation into Mark Hobart, a pro-life doctor who has been accused of breaking the state’s abortion laws. It comes as pro-life advocates run a concerted campaign to repeal a section of the Abortion Law Reform Act, which requires doctors who have a conscientious objection to abortion to refer a woman to someone with no such objection. 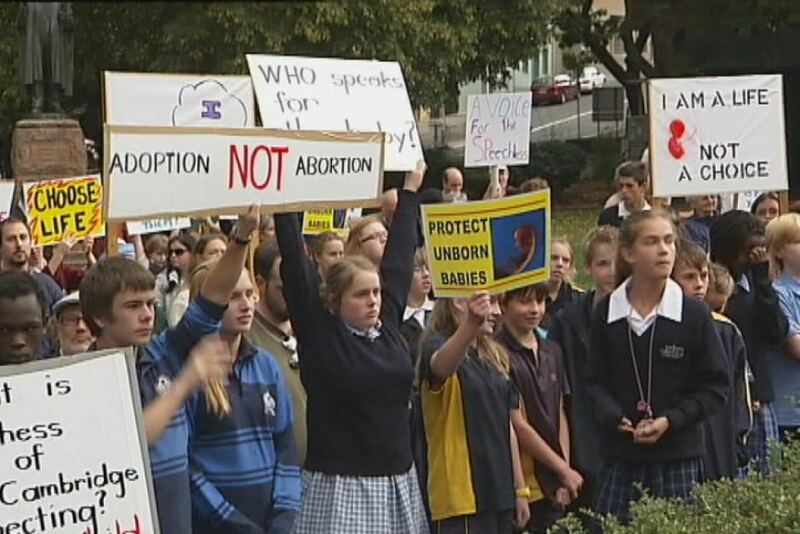 When asked if there would be any changes to the act, which decriminalises abortion and was passed by parliament in 2008, a government spokesman said it respected the decision of the parliament on “this important issue”. But the spokesman said there was a variety of views across the parliament on the requirement for mandatory referral. In keeping with past practice, it is likely there would be a conscience vote on any proposed changes to abortion laws.